Alabama Media Group Audience Reach. The greater the audience, the greater chance you have of making a connection. As both a digital marketing agency and a publisher, we drive daily conversations and engage millions through stories that are crafted to inform, entertain, or inspire; stories that connect our communities to the world around them. 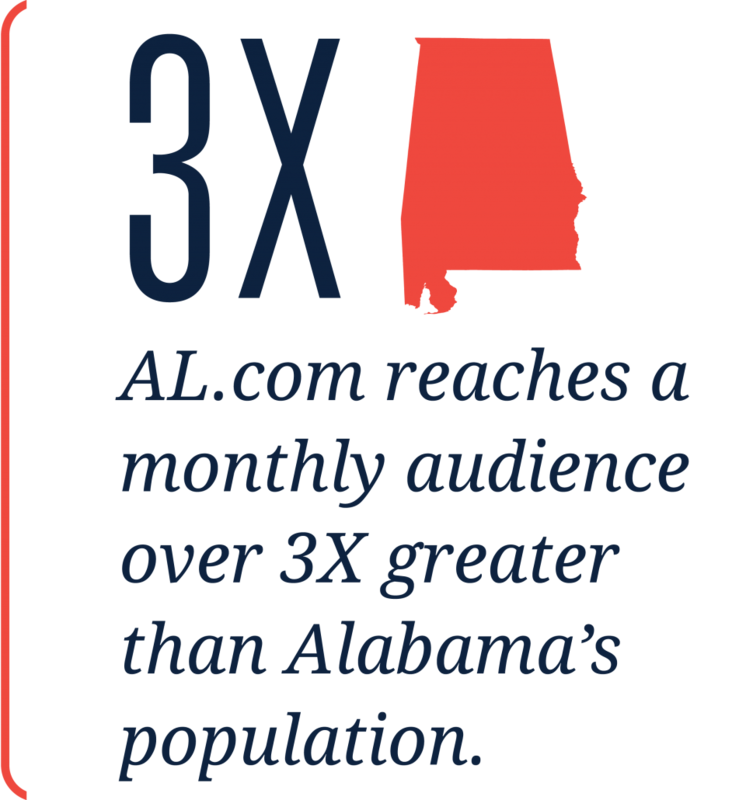 And we’re good at telling these stories — attracting a massive and engaged monthly audience that is over 3X larger than the entire population of Alabama. Our audience is a powerful tool, providing tremendous amounts of data.  We offer cutting-edge data management and precise audience targeting technology (including contextual, geographical, and behavioral targeting) to put that data to work on your behalf. Data enables us to take a walk in the audiences’ shoes, understand their needs and behaviors, including how and where they interact with each platform. Insight into that data gives us the power to connect brands to people. Data helps brands tell better stories. We’re part of a network of local news and information websites. Connections that make an impact. Alabama Media Group is part of Advance Local. 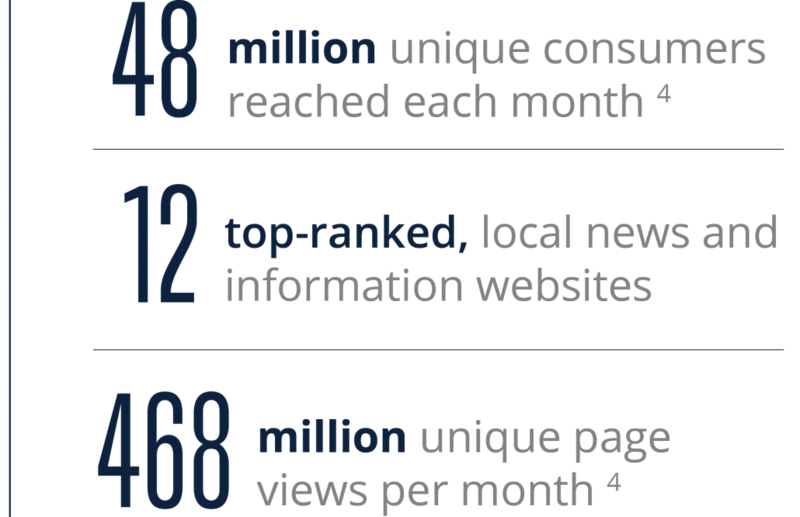 Comprised of a national portfolio of award-winning websites, newspapers, niche publications, and apps, Advance Local is one of the nation’s top data-driven media companies. Advance Local is part of Advance Publications, along with Condé Nast and American City Business Journals. These connections make an impact, supplementing our 1st-party data with valuable data from across the nation, and around the globe. Our network of affiliates broadens our reach to audiences across the nation. Find out more about advertising opportunities. Learn more about the local communities we serve. Whether you want to reach a customer base in print, across a network of local websites, mobile platforms, search engines or on social media we have advertising packages and the audience reach to fit your needs and your budget. 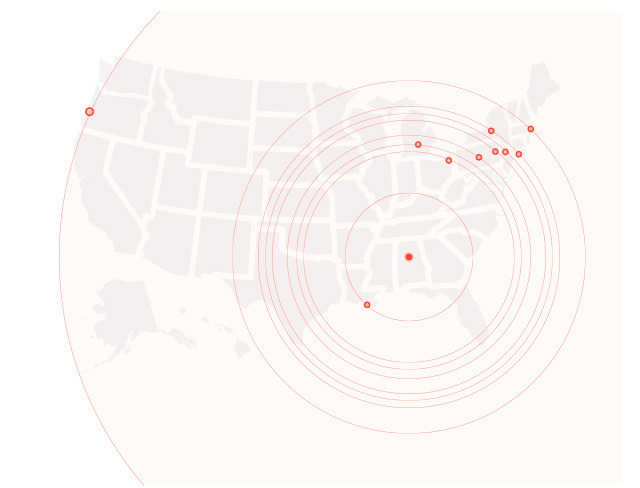 From local to regional or national reach — our audience is scaled for profitability. Leverage the scale of our audience, data expertise and targeting technology to deliver the right message, to the right person, at the right time. Let us introduce you to your best audience yet. 1. ComScore July 2017, 3 month average.